Federer began his 2012 season in remarkable fashion, defeating the formidable Nikolay Davydenko in straight sets, 6-2 6-2, in just 54 minutes. 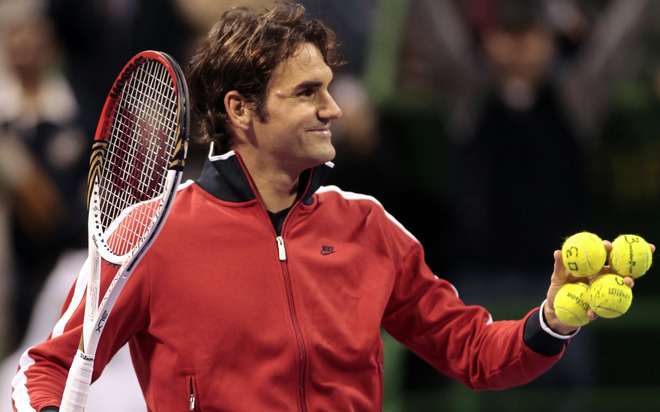 The win marks a positive start to the year and extends Federer’s winning streak to 18 matches. The Swiss maestro spoke afterward about his performance. Federer took time to play a few points with a kid after the match. Tweener included. 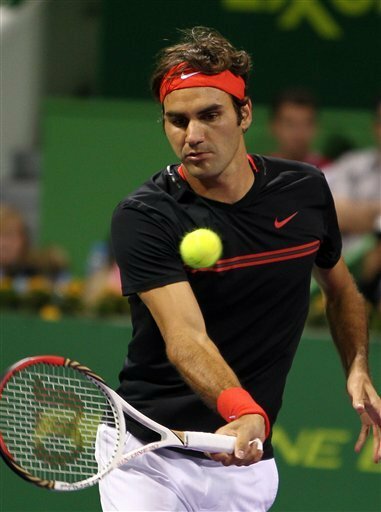 Federer plays Grega Zemlja next (January 4) at 3:30pm local time in Doha. Watch full coverage the Qatar Open in Doha this week with FF07tv.